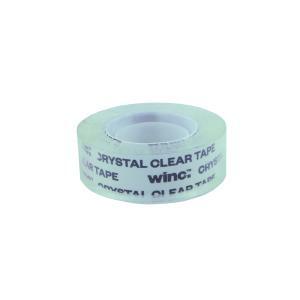 Winc Crystal Clear Office Tapes are crystal clear on the roll and on your paper. It is a high quality office tape designed for busy offices that demand quality. Smooth and quiet unwind and non-yellowing. Dimensions are: 18(w)mmx33(l)m.